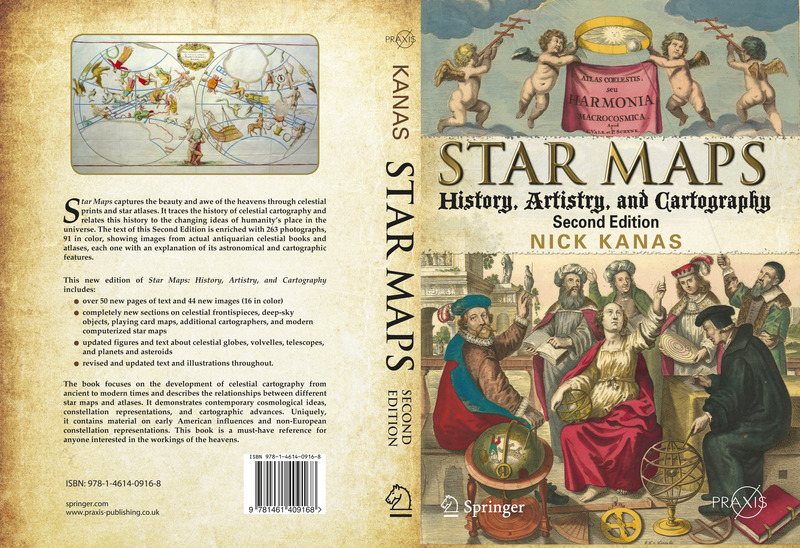 Will feature books on celestial maps. Click on image to expand and read the description. 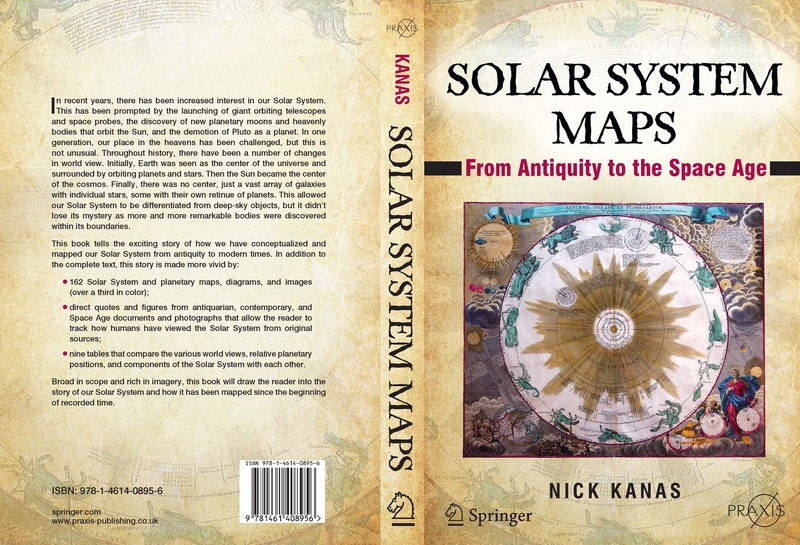 Can obtain from Springer publications or Amazon.com.